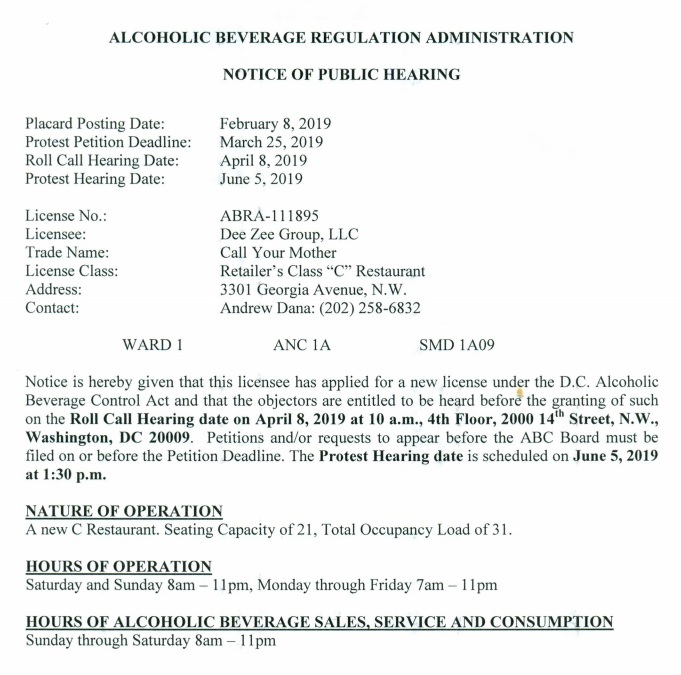 Call Your Mother Applies for Alcohol License | Park View, D.C. This entry was posted on February 11, 2019 at 9:30 am and is filed under ABRA, Small Businesses. You can subscribe via RSS 2.0 feed to this post's comments. 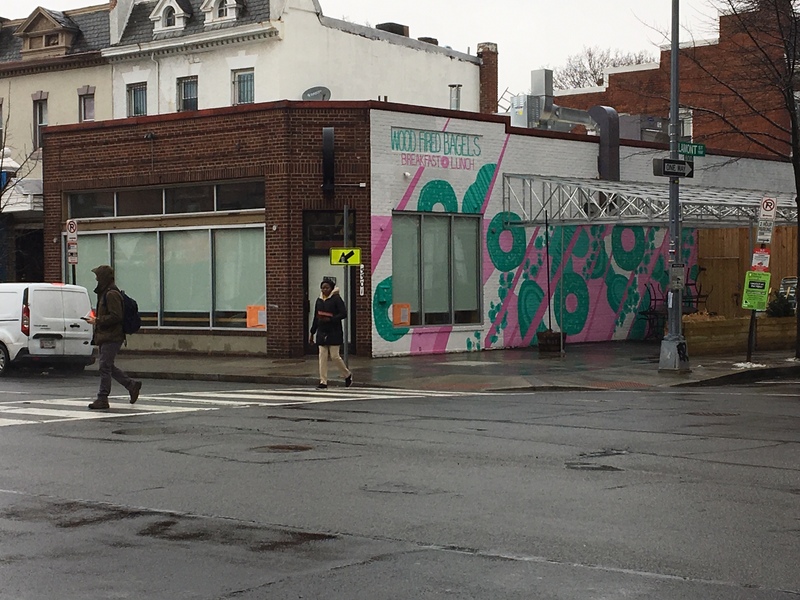 Does a bagel shop really need an alcohol license? A proper bar next door, liquor store across the street, etc… Stick with bagels that for some reason compel people to wait in line around the block. They recently announced plans to branch out in the evenings and do a supper club. I’d love to see this team do a traditional Jewish deli in Petworth. They seem to nail everything they do.